First and foremost, thank you to each person that took the time to pray for our community and donate to help. 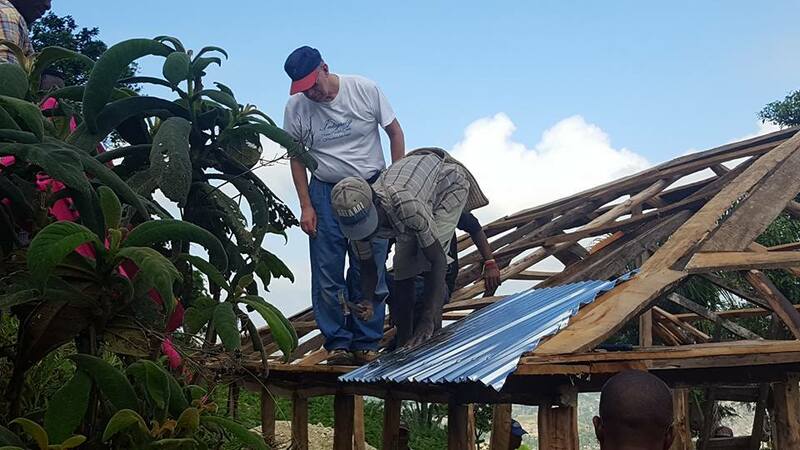 With your help, we were able to replace three homes and 100 roofs! We are still working to fix more homes that have been destroyed. Roughly it cost around $1,500 per home. If you feel in your heart to donate, the community and family would greatly appreciate your help!